Magi teaches because yoga has brought her so much joy and liberation. While she practiced yoga as a teenager in Malaysia, it wasn’t until Magi attended a deeper immersion that she experienced yoga at a more powerful and meaningful level. Yoga brought balance to a hectic corporate life and grad school, and eventually helped Magi uncover her true self and fulfill her calling as a teacher. The practice keeps her grounded and clear-headed to maintain a balanced, meaningful life each day. She knows first hand that falling out of a headstand can be awfully loud and learning to fall gracefully is part of the whole journey. 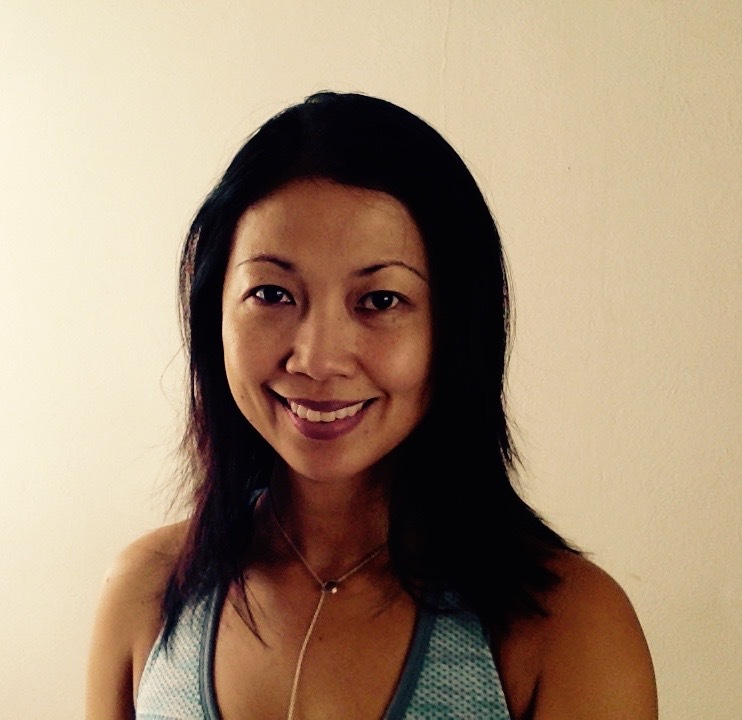 With over 500 hours of yoga studies, 1000+ hours of teaching experience and a commitment to continue her personal practice and training, Magi hopes to bring the same joy and liberation to her students whom she also considers her teachers. Her teaching style is considered to be that of the general Hatha style with a good mix of breath-based intelligence in Vinyasa with structural influences of alignment-based Iyengar. Learn more about Magi at BeingMindfulEveryday.com.